¡Hola! Soy Muhan, bienvenid@ a mi perfil. 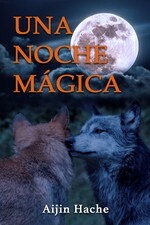 Me gusta leer fantasía, sobrenatural o cualquier tipo de historia que esté al margen de la realidad cotidiana. 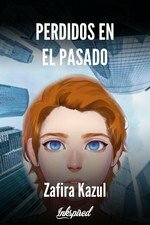 Soy adolescente, todavía estoy aprendiendo así que por favor dame tu apoyo y consejos si lees mi libro "Human" ¡Gracias! <3 Spain. Muhan Jung published a new chapter 'Capítulo VI' from the story 'Human'. Charli Lau liked the chapter 'Prólogo' from 'Human'. Muhan Jung published a new chapter 'Capítulo V' from the story 'Human'. 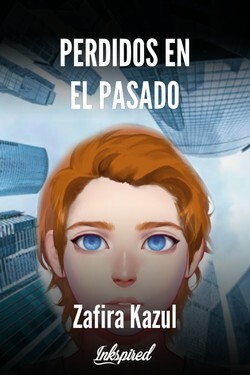 Zafira Kazul liked the chapter 'Capítulo IV' from 'Human'. Muhan Jung liked the chapter 'Capítulo IV' from 'Human'. Muhan Jung published a new chapter 'Capítulo IV' from the story 'Human'. Muhan Jung published a new chapter 'Capítulo III' from the story 'Human'. 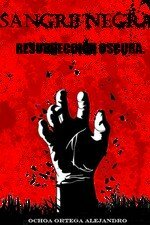 Nick Tatsumi liked the chapter 'Capítulo I ' from 'Human'. Muhan Jung liked the chapter 'Capítulo II' from 'Human'. 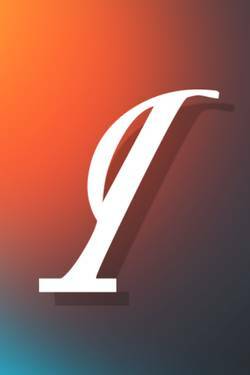 Muhan Jung liked the chapter 'Capítulo I ' from 'Human'. Muhan Jung wrote a comment on 'Human' in the chapter 'Capítulo I '. Nick Tatsumi wrote a comment on 'Human' in the chapter 'Capítulo I '. Muhan Jung published a new chapter 'Capítulo II' from the story 'Human'. 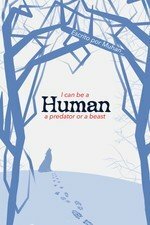 Zafira Kazul liked the chapter 'Prólogo' from 'Human'. Muhan Jung published a new chapter 'Capítulo I ' from the story 'Human'. Muhan Jung liked the chapter 'Prólogo' from 'Human'. Muhan Jung published a new chapter 'Prólogo' from the story 'Human'. 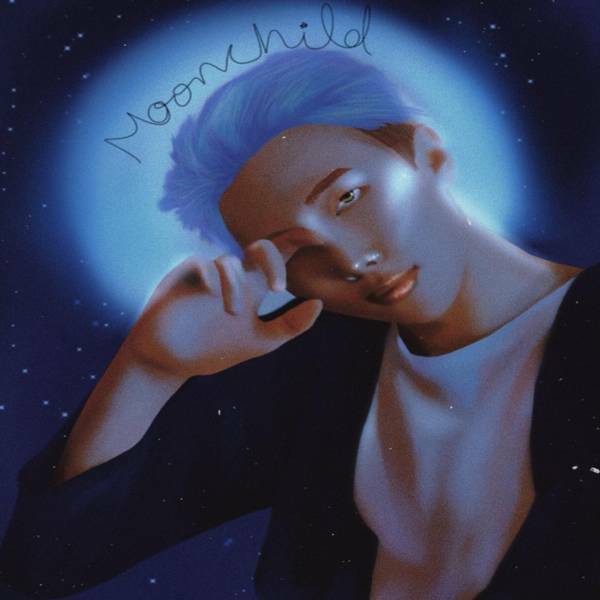 Human's cover picture was updated.